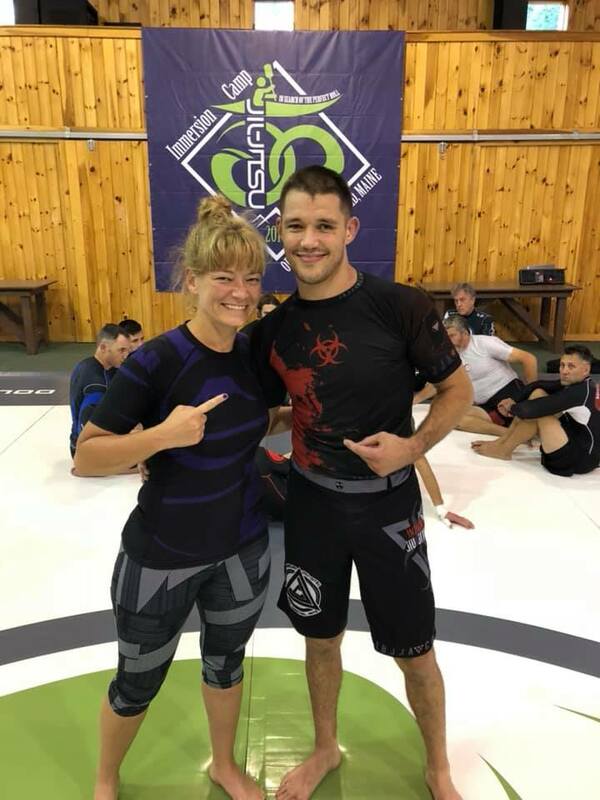 Irena Preiss, the newest female black belt in Poland has put together the very first women’s BJJ camp, Sparingi Na Obcasach (Sparring in Heels), this month. The camp is held on June 21-22 in Krakow, in Grappling Kraków club. An array of activities have been arranged for the weekend, not just lots of sparring. Psychologist, Kasia Toeplitz, will be giving a lecture about successful mental preparation for a competition. CrossFit Krakow trainer, Magdalena Rutkowska, will show some useful exercises on how to strengthen the body, and how to stretch after training. Capoeira Feminina instructor, Natalia Panek, will prepare a traditional Brazilian warm up, and show various capoeira techniques that can be used in BJJ. Irena Preiss, the organizer, describes the upcoming camp: “We have lots of things planned, and I’m sure we will manage them all. There will be plenty of time for discussions, and drilling techniques. Many of you worry that you have been training for just a couple of months, and that you lack experience. Don’t worry, you will do fine. Please don’t forget that the main goal of the camp is to learn from each other, to support each other, and have fun. You will have questions, and we will try to find answers. You will experience difficulties with certain positions, and we will try to show you how to handle it. You will be tired, but do not worry. You can take a break, and join us whenever you are ready. This will be great and we will make it unforgettable together”. 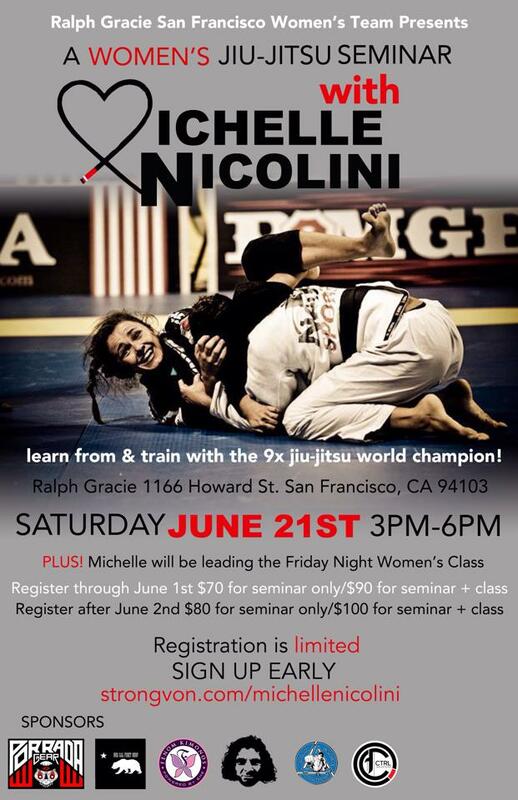 Women’s Grappling Camp with Leticia Ribeiro, in San Francisco, is just around the corner! Sweaty Betties have been working hard putting together the third installment of their camp, which will be held at Fight and Fitness, December 7-9, 2012. 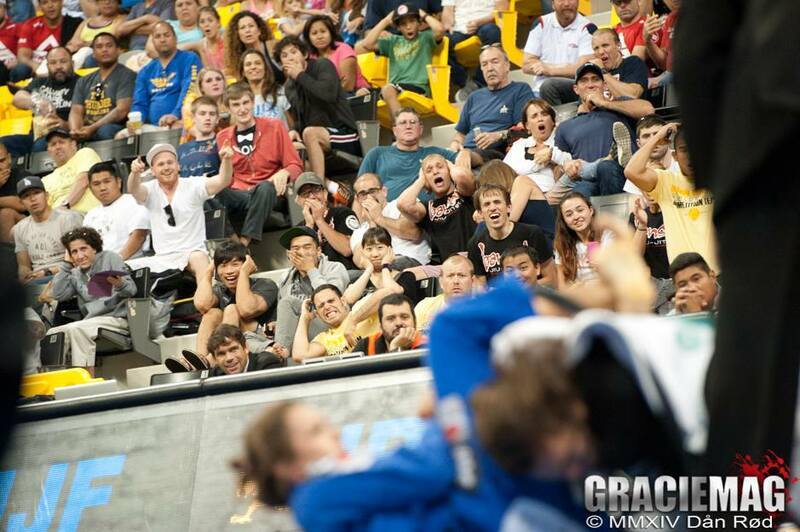 Leticia Ribeiro grappling camps are hugely popular and attract female grapplers from all over the United States. This is a great opportunity to learn from a very successful competitor and instructor, and to train with a variety of ladies. The camp is open to all teams and experience levels. Be ready to train hard, have fun and if luck is on your side, you may win some fantastic prizes in the raffle! If you would like to save some money, please register online here. If you are a procrastinator, bring cash and pay at the door.